Distell has appointed a new non-executive director to its board. Jan Jonathan Durand will take up the role as of 1 July, the Stellenbosch-based drinks firm announced on Friday (22 June). Durand is currently CEO of investment holding firm Remgro Limited. He is also a former CEO of private equity firm VenFin Ltd. Earlier this year, Distell reported strong half-year rises in net sales and profits. 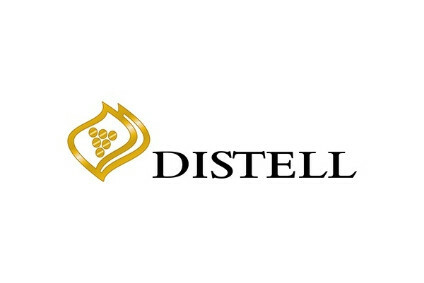 Distell was created in 2000 by the merger of Stellenbosch Farmers' Winery (SFW) and Distillers Corporation.